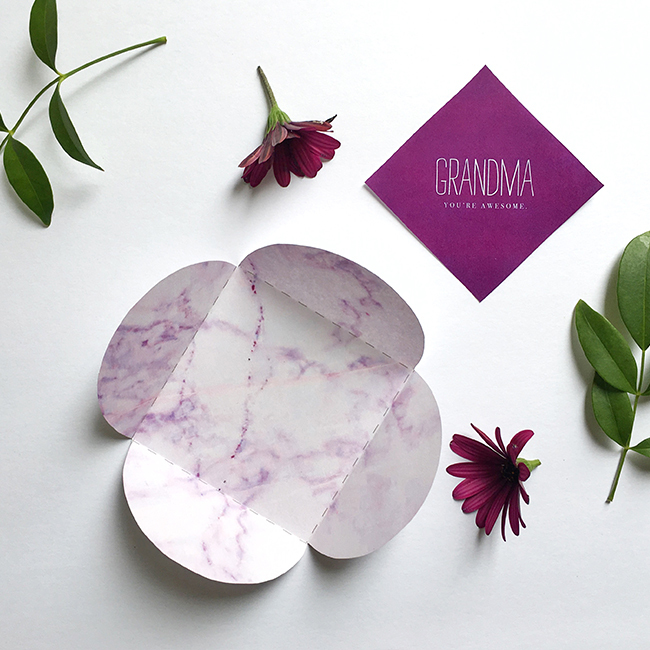 Mama's Day Mini Card Freebie! With Mother's Day around the corner, you should definitely take some time to make sure you're honoring that special little lady. In addition to your flowers, chocolates, spa dates, or dinners out, give them this pretty little card (along with some awesome personal words from you)! And don't worry, grandma gets one, too Grab yours below! Thank you! Here are your cards! Happy (almost) St. Patrick's Day! 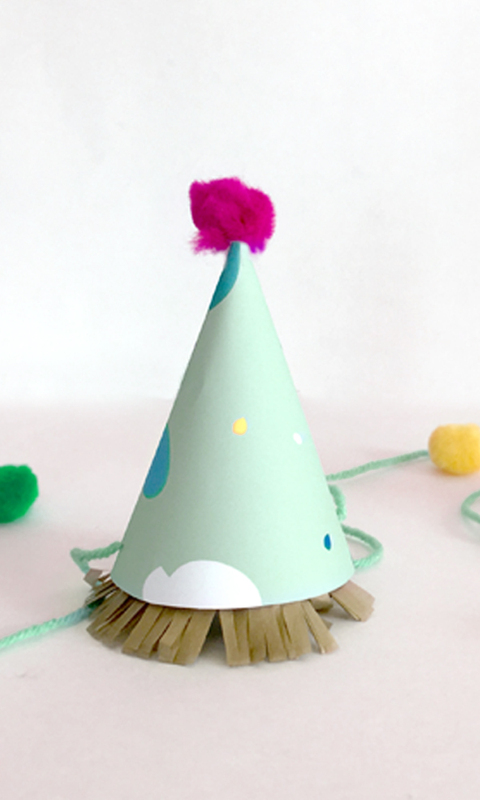 While everyone wears green, you'll bring the bright and colorfulness to the party by wearing this fun Mini Party Hat! I know, I know... this isn't exactly wedding stationery... but I love a good paper DIY! String the ribbon/string into the sides of the crown, and either glue-gun, tape, or tie a knot. Cut about 2 inches high and 8 inches long of crepe paper/tissue paper. Fold the paper vertically in half so now your paper is 1 inch by 8 inches. Tape or glue-gun the fringe paper inside the cap. Now put your hat together and tape or glue-gun it together. 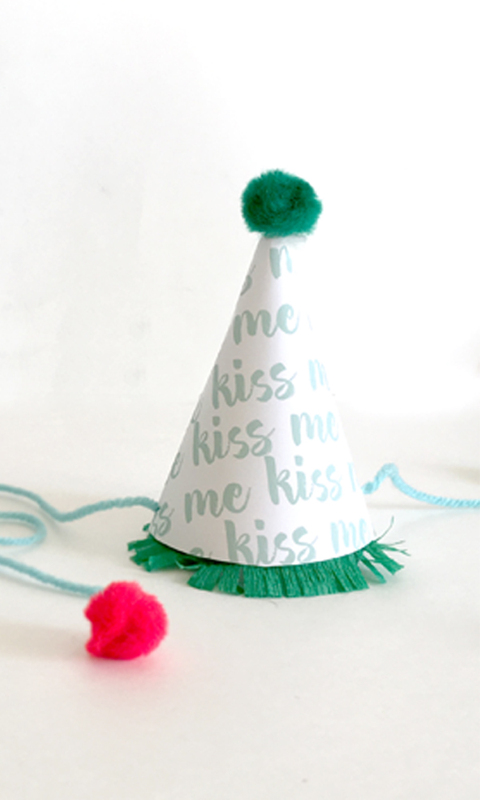 Grab your colorful pom poms and decorate as you please! Wear it with colorful pride! Thank you! Here are your crowns! I have to admit, I'm a sucker for love. And although Valentine's Day is deemed as a commercial holiday, I don't see any problem with showing the ones you love a little extra mushiness today. So, of course, I designed some adorable little hang tags for you to hang onto whatever gift you decide to spoil your loved ones with. Candies? Date Night? A bottle of wine? Whatever your loved ones like, these sweet little hang tags will hug them perfectly. Print out your favorite hang tag. Trim with scissors and punch a hole at the top. Grab your favorite string (bakers twine or some lovely satin ribbon) and wrap accordingly. Thank you! And here are your mini Valentines Hangtags! Ahh.. December. We don't get the white Christmas here in the Bay Area, California... but it is freezing. And by freezing, I mean, it's like 50 degrees, so it's freezing by California standards. 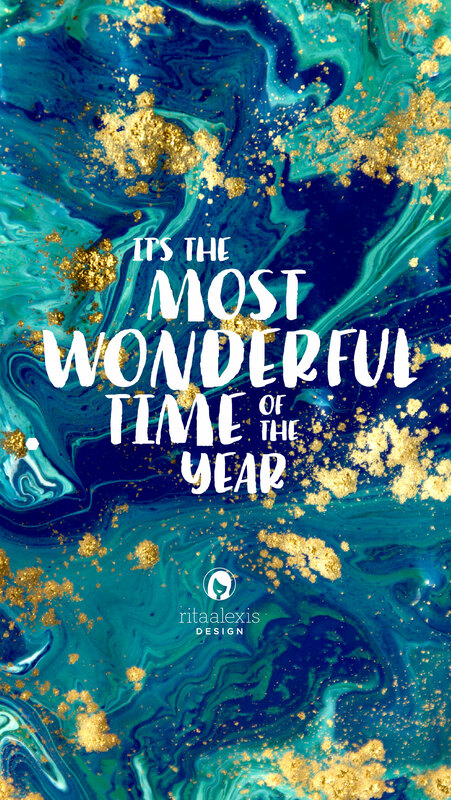 Download your December wallpaper today! I have always looked up to my dad as the all-knowing man who stole my heart since I was born. And although I have a new last name now, I'll always be his little girl (or boy he never had [laughing emoji]) #happyfathersday Would you like to share a little something for your dad? 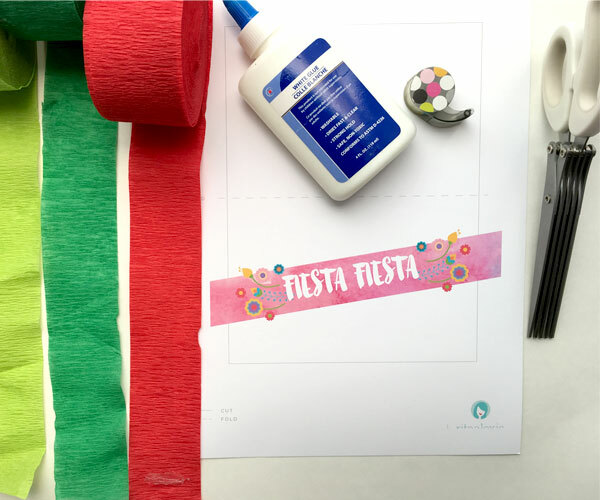 Check out the blog now for a free printable! Short description: Moms are pretty awesome. They've loved you before you born and you'll always be their baby no matter your age. Want to give something to this amazing lady who taught you what kindness is all about something special and unique? Check out the blog for a special DIY! Hola, mis amores! In honor of Cinco de Mayo (and half my ethnicity), go ahead and have a craft party with a little margaRITAs on the side! Most people do not know I am half Mexican, because my other ethnicity half (Filipino) is pretty dominant, however, I've always viewed myself as more Mexican and have been fascinated with the color, hospitality and vibrancy that the Mexican culture encompasses. SIDE NOTE: For a little historical education, Cinco de Mayo IS a Mexican holiday that commemorates the Battle of Puebla (victory over the French). So, let's celebrate the culture and not stereotype it, ok? K! Grab your cardstock and place it in the printer. Use your scissors to cut out the card. Keep the card flat, do not fold over yet. Now to the crafty part! 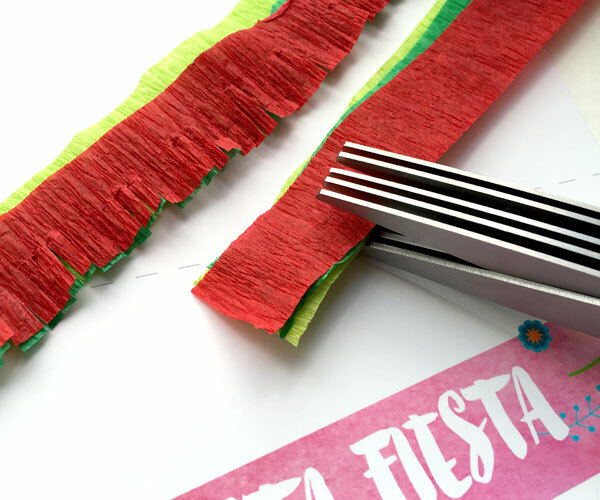 Grab your streamers and cut them to the width of the card. 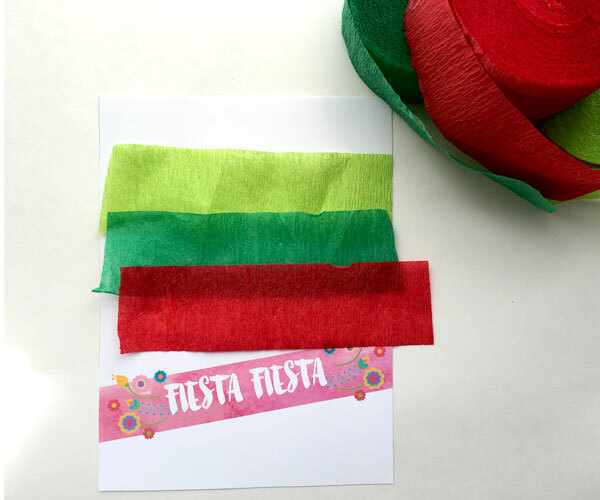 Now cut the streamers in half vertically, so you'll have thin long stripes. Now that you have your fringies ready, place them on the card as you please! When you're happy with the placement, bring out the glue or tape. Start at the top and make your way down. You're more than welcome to do the back of the card too! Fold over the card and MIRA! You have a piñata card! 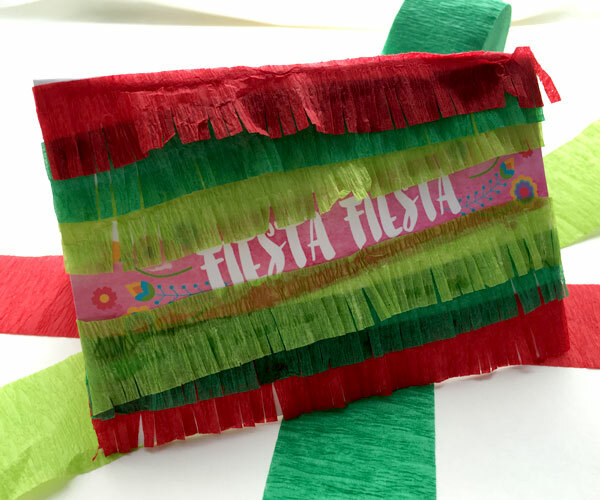 Now grab your tequila filled margaRITA and brighten someone's day with this piñata card! Send Me the Stationery Guide! Happy March, friends! 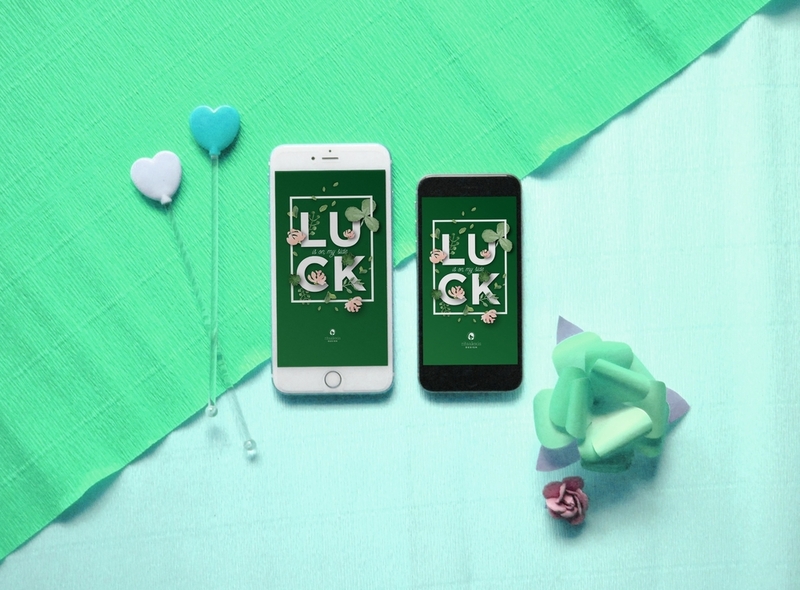 In honor of this lucky and Spring-ful month, I've designed a fun little cellphone wallpaper for you all! For today's totally RAD Valentine's Day Giveaway, we're sweetin' it up. If your Valentine (or hopeful Valentine) has a bit of sweet tooth, you'll want to download and make these RAD little candy printables. Hola mis amores! Ok ok, enough of the Espanol. We're halfway through the RAD Valentine's Day Giveaway and this one is for anyone (well anyone that wants lots of smooches!). 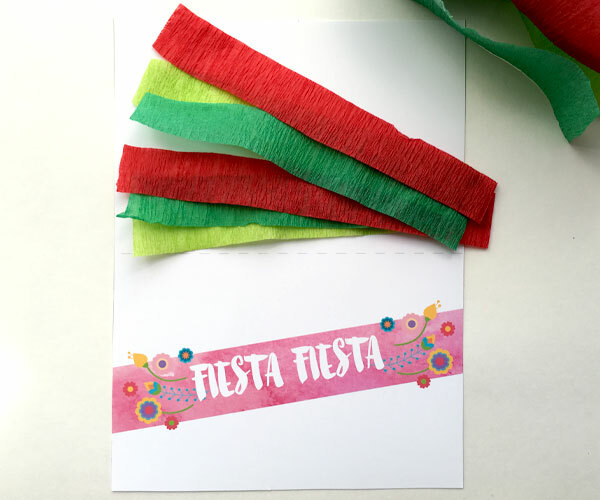 Snag your Spanish influenced card here! Hey Bride-to-be! Want to make your fiance and bridesbabes day a little sweeter? On day 2 of the RAD Little Valentine's Daily Giveaways I'll be giving away these little beauties! For this entire week, I will be giving away 1 Valentine's Day freebie for you to give to your special someone for the RAD Little Valentine's Daily Giveaways. Today, it's for all those engaged ladies (or fellas).